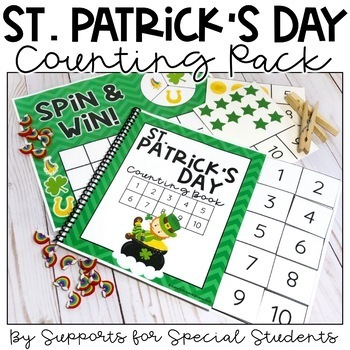 This resource is perfect for preschool, kindergarten or a special education classroom. 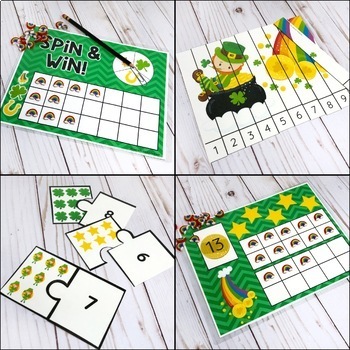 There are 8 hands on activities that focus on numbers 1-20 included in this pack. 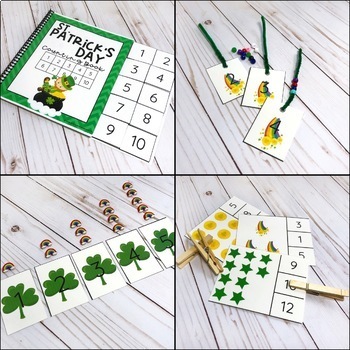 These activities can be used during 1:1 and small group instruction, as well as independent practice. Pictures and directions for each activity are included in the pack. Are you looking for counting packs to get you through the year? 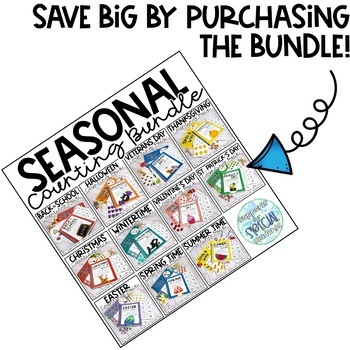 This product is part of my Seasonal Counting Growing Bundle. By purchasing the bundle, you get 11 counting packs at a HUGE discount! Click the green star next to my picture to follow my store. All products are 50% for the first 48 hours. You don't want to miss it!